Japanese acting agency Aoni Production has confirmed the news that prolific voice actor Ishizuka Unshou passed away on August 13th at age 67. He had lost a long-time battle to esophageal cancer. 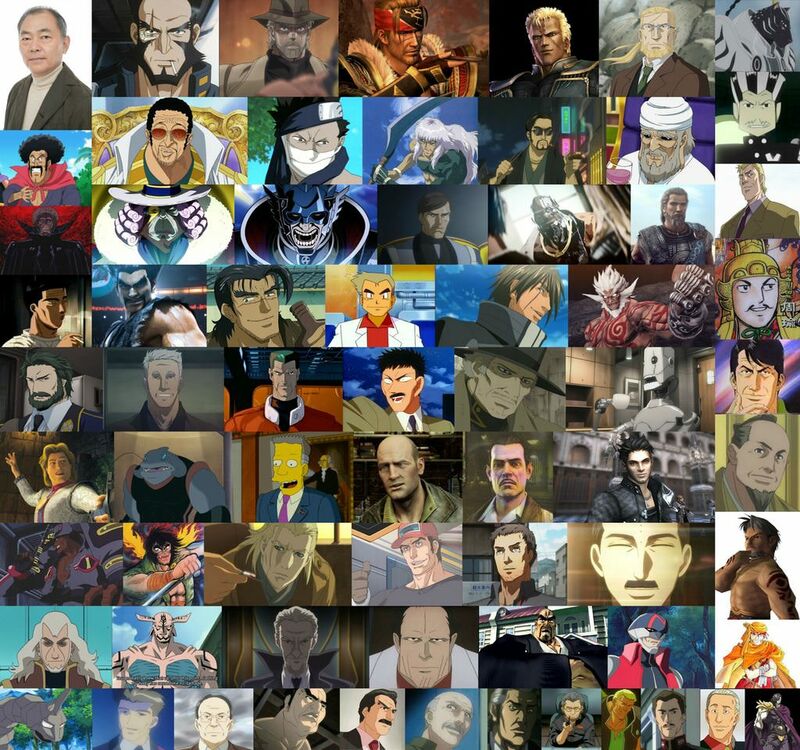 Ishizuka Unshou was best known for such roles as Dragon Ball Z‘s Mr. Satan, multiple roles on One Piece, Van Hohenheim on Fullmetal Alchemist, and Jet Black on Cowboy Bebop. Mr. Unshou has also done multiple dubs for American-made films and shows, such as standing in for Liam Neelson in the Taken series, Lilo and Stitch, and The Simpsons Movie. Most of all, he is known to a generation as the Japanese voice of Professor Oak and the narrator in the long-running Pokémon anime. As for Pokémon Sun & Moon, the current arc of the Pokémon anime, TV Tokyo confirmed there is no current replacement voice actor for Professor Oak, Samson Oak, and the multiple other roles Mr. Unshou plays at this time. Episodes running up to October have already been recorded, and the show will air as normal. 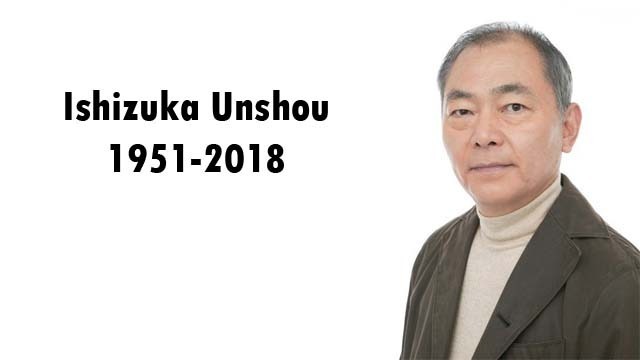 Our condolences at Oprainfall go out to Ishizuka Unshou’s friends and family at this most difficult time.